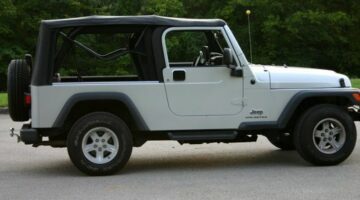 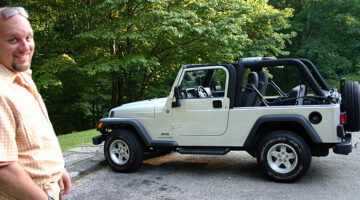 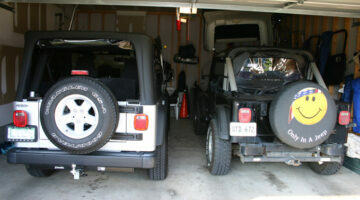 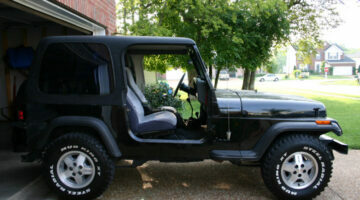 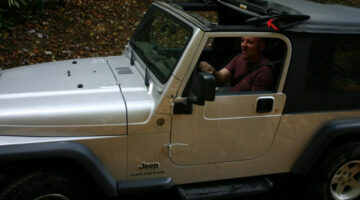 Trying to decide between buying a Jeep Wrangler with a soft top or hard top? 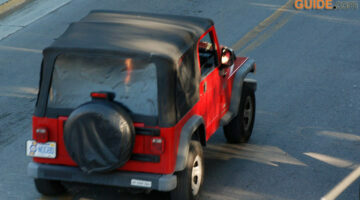 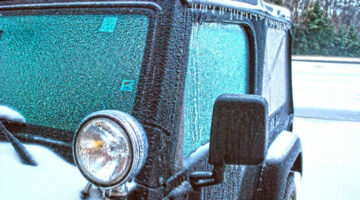 Or maybe you're thinking of putting a new soft top on your current Jeep. 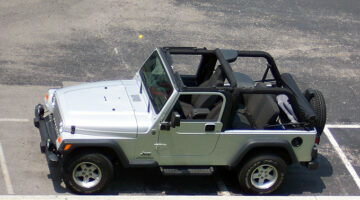 Here are the pros & cons of both soft tops and hard tops. 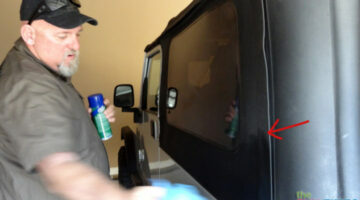 Plus, Jeep owners share how to remove soft tops & hard tops from a Jeep yourself, how to clean Jeep windows, and how to make the vinyl soft top windows last longer.